Publishing an article in a reputed academic journal is no mean feat. From the initial grant proposal, through to writing the paper, formatting it to meet journal guidelines and then waiting for peer review to be complete, a huge amount of time and work is required. And that’s assuming you’re accepted first time! Once your article finally makes it into the journal, you naturally want to share it with everyone, but navigating the different rules around article sharing can be a bit of a challenge. Is it Green or Gold OA? What even is the difference? Do the rules differ depending on how I want to use it? Here to help is our simple overview of how to share your article after it is published in a SAGE journal. More information can be found in our SAGE Author Sharing Guidelines or on our Author Gateway. 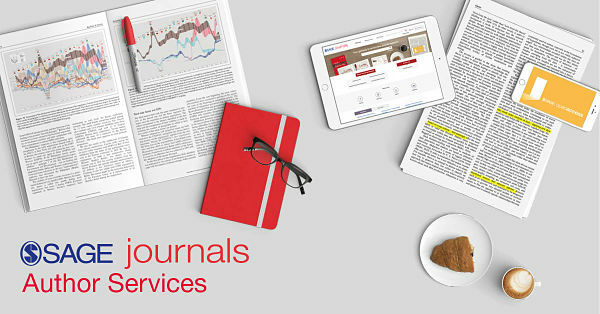 Most SAGE journals are published under SAGE’s Green Open Access policy, meaning that, as an author, you can re-use your article in a number of ways. This table lays out our policy regarding the most common re-use requests. Whilst SAGE won’t provide you with a neatly formatted PDF of the earlier article versions, you may update your original or accepted version (as appropriate) to reflect any substantive changes during review or production, and then convert that to a PDF to upload to your department website or institutional repository. 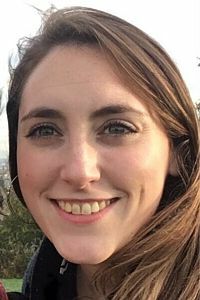 Philippa Stevens is a publishing editor in the Open Access Editorial Team for SAGE. The corresponding author will receive an automated email from SAGE Production when the article is published, containing a re-useable link, or e-print. This is a free-access link to your published article that you can share with colleagues or students and use for teaching etc. (see “Final, Published Version” uses in the above table). It’s not for public sharing (e.g. social media etc. ), but you can send it to individuals via personal messages. 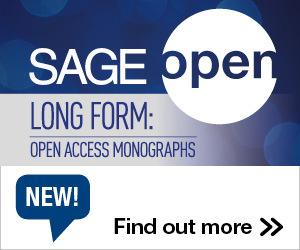 SAGE publishes a large number of fully open access (Gold OA) journals. 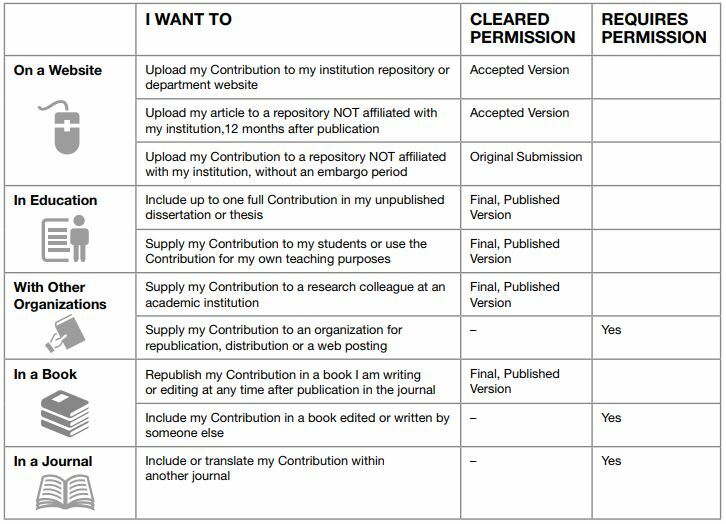 The content in these journals is published with a Creative Commons license, meaning the article can be copied, re-used, adapted or distributed (for non-commercial use) without permission as long as the original article is fully cited. For more information visit our “Re-using Open Access Content” page. Or try writing an article for our blog or for Social Science Space. You can monitor your article performance via the journal site which tracks your article’s impact using Altmetrics as well as keeping a record of your citations and downloads. Something not covered above? Try our Permissions FAQs page, or email permissions@sagepub.com. Alternatively, remember that you can share your author version however you like! This entry was posted in Communication, Public Engagement, Tips and tagged Author Gateway, Publication Concerns. Bookmark the permalink. Trackbacks are closed, but you can post a comment.